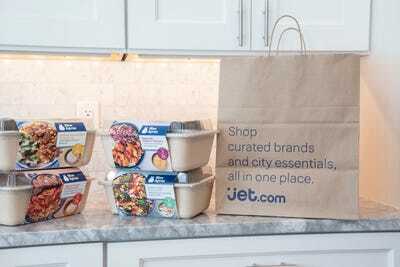 JetBlue Apron is now offering on-demand meal kits through Jet.com. 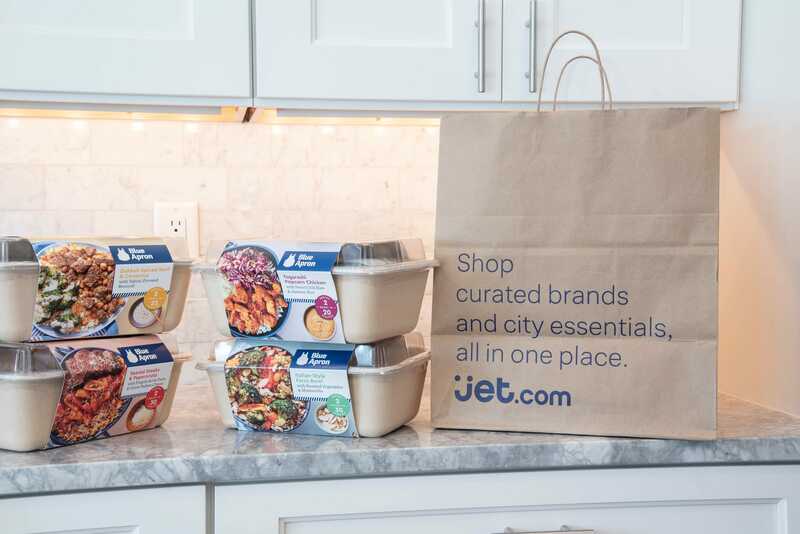 Blue Apron is partnering with Walmart’sJet.com to offer meal kits to shoppers for same-day or next-day delivery. The deliveries don’t require a subscription to Blue Apron. The deal comes following Blue Apron’s reports of massive declines in customer subscriptions. 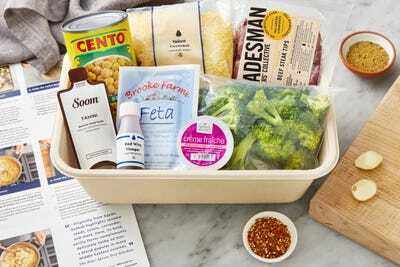 The deal with Jet marks a departure from Blue Apron’s subscription model, which requires shoppers to sign up for weekly deliveries. Blue Apron’s shares soared 16% in pre-market trading on Monday following news of the deal. The meal-kit company’s stock has been hammered this year, losing more than 70% of its value as it has reported massive declines in customer subscriptions. Studies have shown that customers don’t like being locked into a subscription, even though Blue Apron’s model allows customers to cancel or skip deliveries. And more than 150 other meal-kit companies are now competing with Blue Apron. Through the deal with Jet, customers in the New York City area – including Manhattan, Brooklyn, Queens, the Bronx, Jersey City, and Hoboken – can order Blue Apron through same-day or next-day delivery via Jet’s new City Grocery service.